SUN-SAN SANDALS is one of the most demanded American brands that offers a great variety of stylish footwear for children. It began making shoes more than 70 years ago, but till now the brand remains being very famous. SUN-SAN SANDALS is popular among celebrities, such as Jessica Alba, Alexa Chung and others. The main feature of the brand is combining traditional style of a shoe with the latest tendencies in the world of fashion. 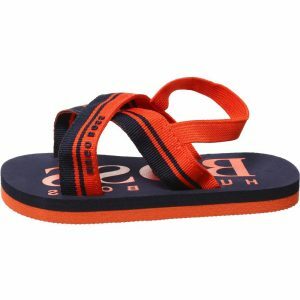 They have a classic buckle fastening around the ankle and strap across the front. 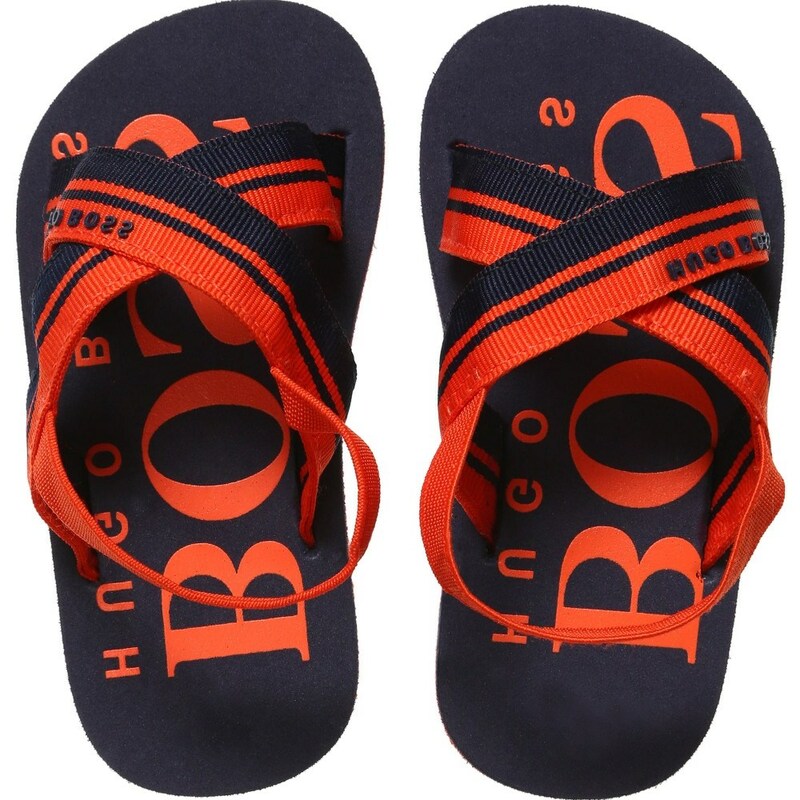 But all footwear is of bright colors with lovely cut-out elements, which make the product very stylish. The qualified manufacturers also care about providing kids with comfort during walking and different activities as well. They use only natural high quality leather that is very soft and creates a pleasant feeling. Besides, such leather is water resistant – that will always keep the feet soft. A rubber sole is perfect for good fitting. 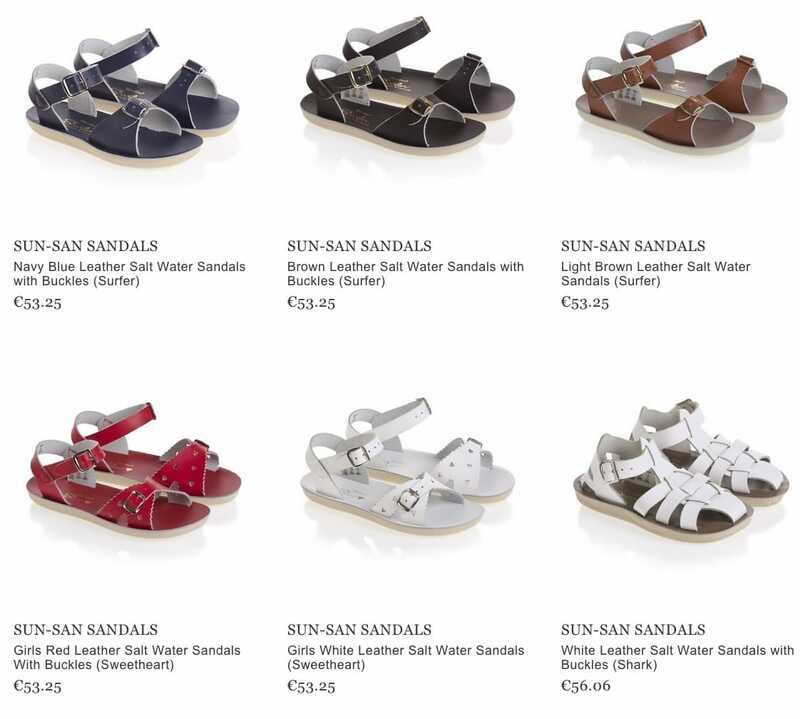 SUN-SAN SANDALS products will suit both to casual look with a pair of denim trousers and to a festive one, while wearing a cute dress or a delicate skirt. Modern parents are already able to purchase the products of SUN-SAN SANDALS online.